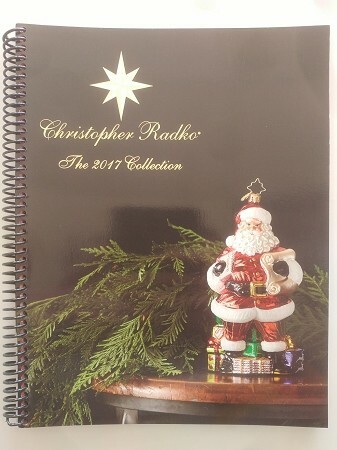 Christopher Radko 2011 Catalog... 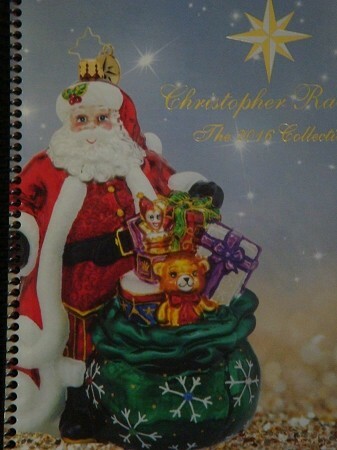 Item prices are in the catalog... Spiral Bound... New & unused... 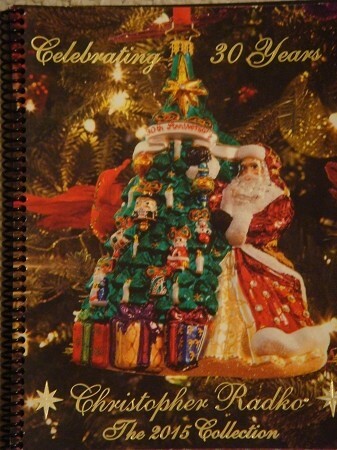 It is 125 color pages & includes Ornaments, Finials, Little Gems, Brilliant Treasures, Shiny Brite, Home For The Holidays & more. Media Mail s/h/i.